Cadastral plan of the land plot is issued, when the land on the single cadastre at the Federal state and a single track of land, cadastre and cartography. The plan itself can not be obtained. For any real estate transactions issued a copy thereof. To put the plot into account, should carry out the procedure of survey and to obtain the technical documents that will be enrolled in PPCSC. - the act of agreeing. For the procedure of land surveying, please contact the centre. Apply to call the engineer on cadastre. You will be told the date that the brigade will arrive experts and will conduct a site measurement, surveying, boundary definition, will be a map and a plan, then you will receive the technical documents on the basis of which your site will be put on the record, will make him a cadastral certificate and cadastral plan. Before you will come to specialists for the procedure of land surveying, please contact the local administration and obtain a copy of plan of land in your city. It is required to define the boundaries of the site and verification of the boundaries of neighboring territories. Also you'll need to make a written act of harmonization of land boundaries with neighbors. Signatures need to collect from all owners or users of plots bordering on your land. If any of the owners or users of neighboring plots is not willing to sign the act because of disagreement, you will not be able to register the site and get a copy of the cadastral plan until the resolution of all disputes in the courts. Waiting the arrival of the engineer on cadastre may also take a significant amount of time. So if you plan to spend time looking for deals, make all the documents in advance. In some cases it may take not less than 6-8 months. Before submitting the technical documents for registration to the Federal Office for the unified registration of land plots, cadastre and cartography, coordinate and assure them the district municipality. 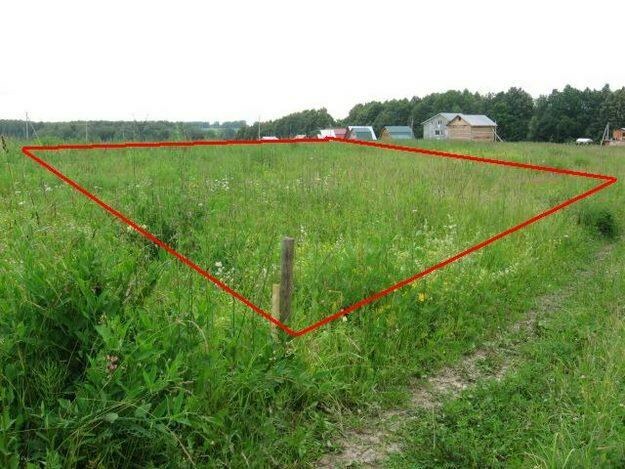 So you were aware of all the laws about registration of plots and land surveying, see Land code of the Russian Federation, Federal law 78, the Government decree 105, 396 and other laws regulating land relations.